The Alexander Valley Film Society is bringing Hollywood glamour to Sonoma County with the Fourth Annual Red Carpet Evening, a fundraising gala and celebration of the 90TH Academy Awards. 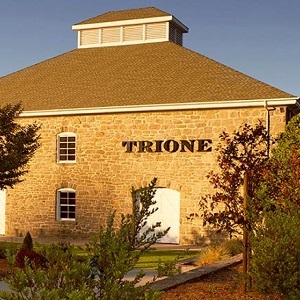 Guests will gather at Trione Winery for an evening of film, fashion, food and fun, featuring a red carpet entrance, opulent silent auction lounge, and the Oscars on the big screen during an elegant seated dinner from Chef Tim Vallery and Peloton Catering. Following the telecast, Senator Mike McGuire will host a live auction. Proceeds from the event will support the Alexander Valley Film Society’s educational and cultural programs.